Not everyone can enjoy a natural pillow using Down or Feathers - for those such occasions we have our EnviroLoft pillows. These pillows feature a fluffy "down alternative" that is great for consumers with allergy issues. 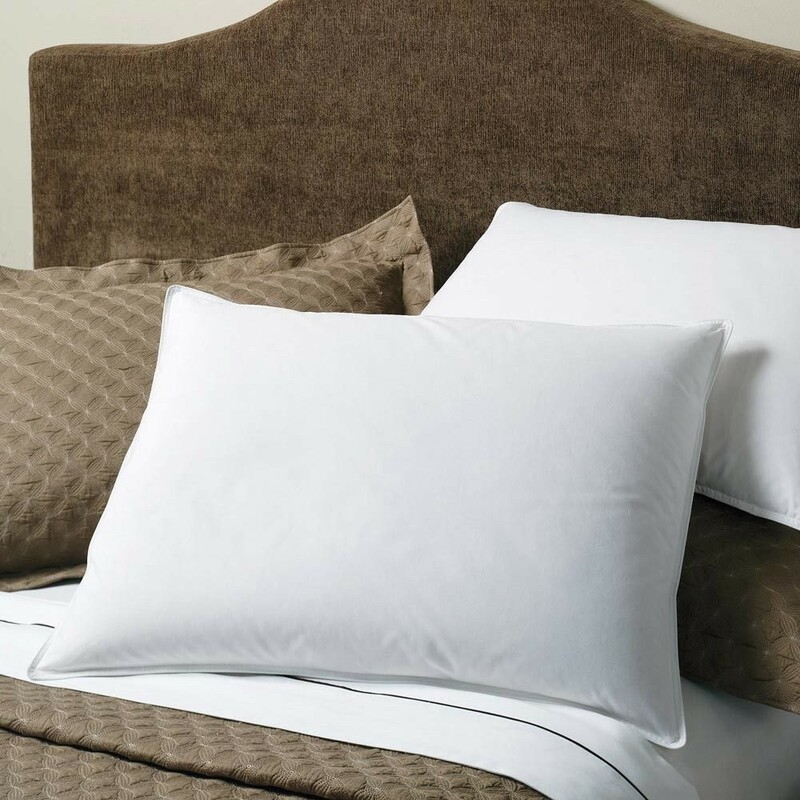 These Down-Like luxury pillows are used in some of our finest resorts and hotels and are easy to care for.